In the field of art, it is important to know the huge scope of different tools and software to use in creating digital art. If you want to make creative artwork, you will also have to be familiar with using both software and its tools to improve your artwork. 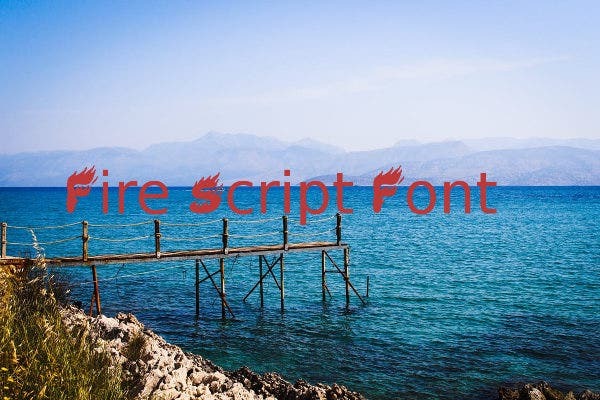 Here we share some fire fonts you can use to create different font effects in your pictures. We also share a brief description for some fire fonts on where these types of fonts can be used for. You can also download more Flame Fonts from our website if you need more sources as well. The main purpose of downloading flame fonts is to give you more creativity in applying different font styles in your designs as well as adding this to your collection of brush tools and font styles in Photoshop, which you can apply later for future projects. Below are some flame font examples and where these types of fonts can be used. 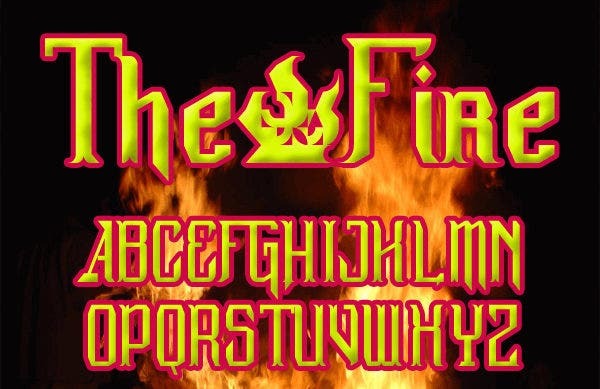 Fire Letters Font – These types of fonts are commonly used for summer-themed parties. 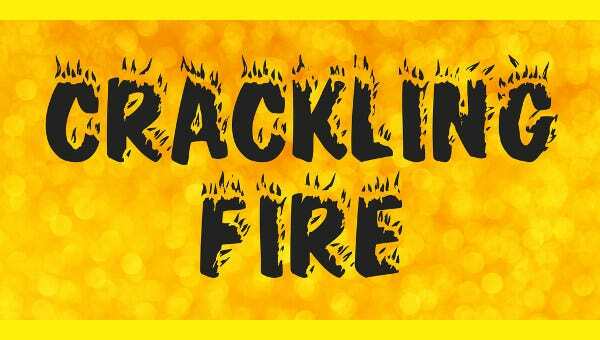 The font displays fire patterns in the fonts themselves and are used as fonts for party banners or in posters. This type of font can also be used for product or service promotions as well. 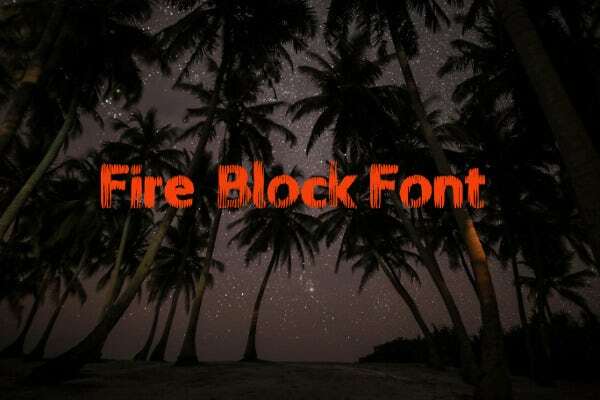 Fire Block Font – You can use these types of fonts if you want to apply small flame patterns in your poster designs or apply them for brand designs. Fire Flame Font – These types of flame fonts are commonly used for racing promotions or product advertisements. 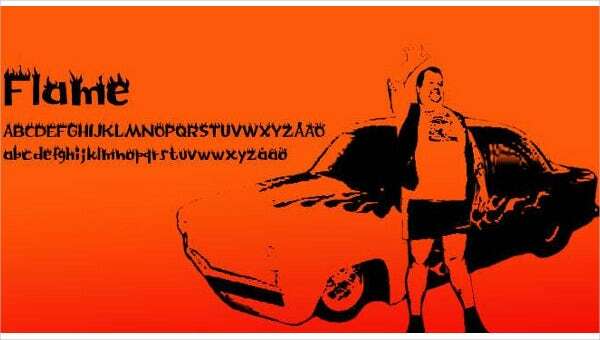 You can also use these types of fonts as decals for automobiles or motorcycles as well. 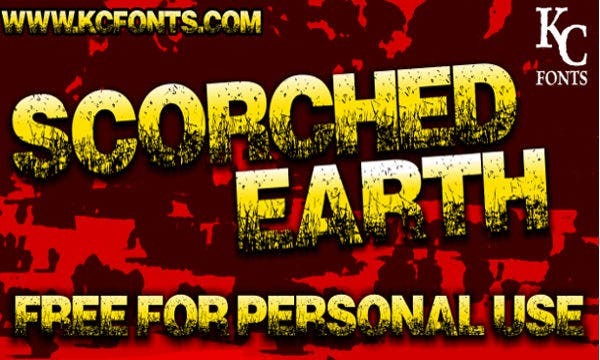 Gothic Fire Font – You can use these types of fonts for stickers as well. They are mostly used for movie or event posters and could even be used as your rock band’s insignia. You can also check out from for different Smoke Fonts and detailed information about them from our website. 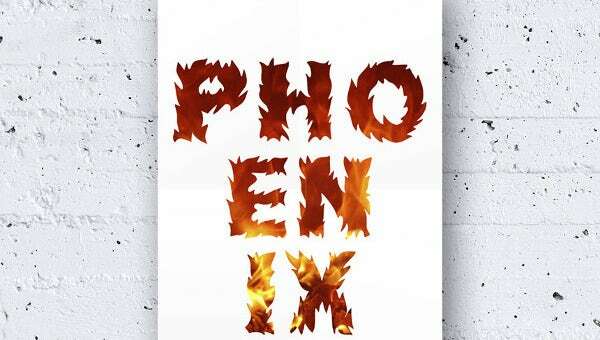 There are different uses for flame fonts besides being able to use them as sources for more stylish fonts and be a part of your collection of fonts you can use for future projects. You can also use these types of fonts as decorations in making posters, banners, stickers. You can be creative with them as much as possible. These fonts can also be printed out for DIY projects you may want to do in the future. You can also use these font styles to create your own brand logos as well. And the advantage of being able to use these types of fonts is the time that it saves you from making your fonts from scratch; at the same time, the flame font styles in this article can already provide you with different flame templates, which you can choose from and use right away. Why Are Font Styles Important? Font styles are important because each theme or design you will have to make will require you to use different shapes and font patterns to match the theme. It is also important for you to have more choices in applying different fonts in your designs as well. If you need more font decorations, you can always download more flame fonts or you can try using Tribal Fonts and other kinds of font styles from our website.